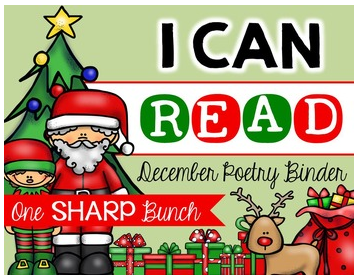 This year, we have worked on incorporating more poetry into our classroom. 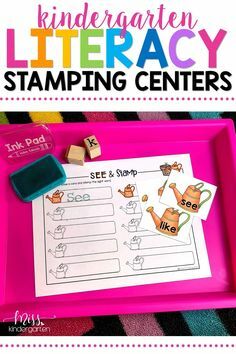 Poetry is a great way to help your students build oral language, develop a sense of rhyming words, concepts of print as well as practice fluency and comprehension strategies. 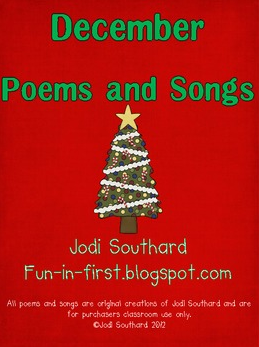 Plus, poetry is really fun! 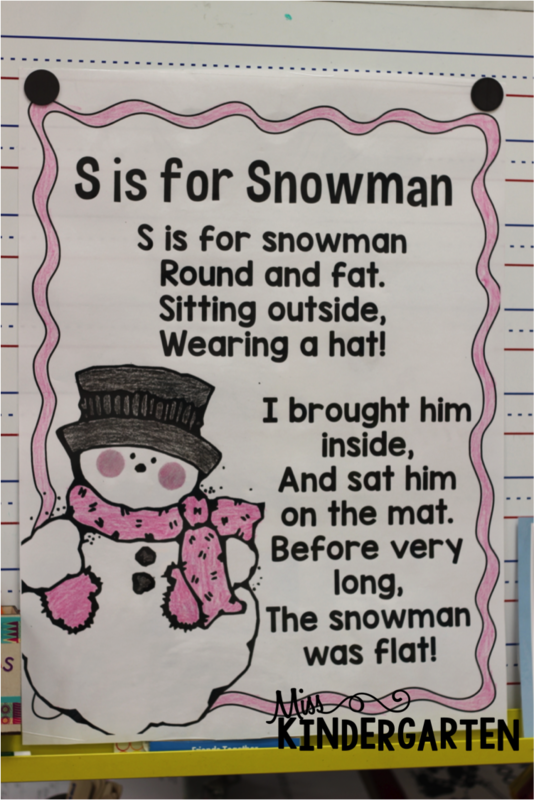 We started our first poetry unit this month with this adorable poem, S is for Snowman. 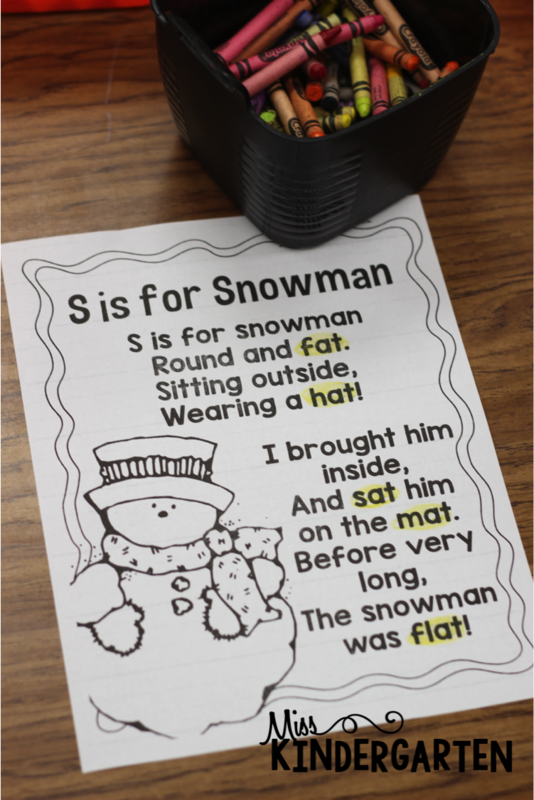 The second week, I gave each student a printed copy of the poem and we talked about all the -at words in the poem. The teaching gods aligned this one perfectly as we just started working on -at family words. We found and highlighted the at words with yellow crayon, then practiced writing them on the back. 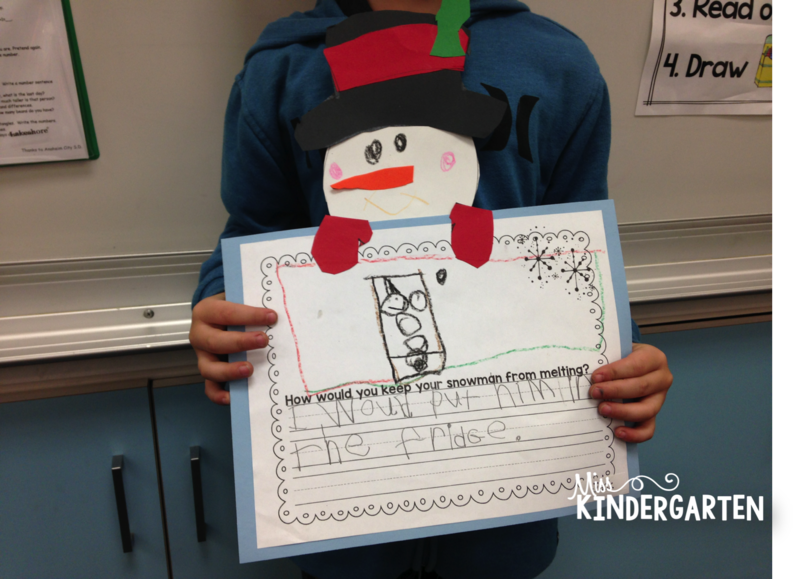 We talked about how the word family words helped the poem to rhyme. 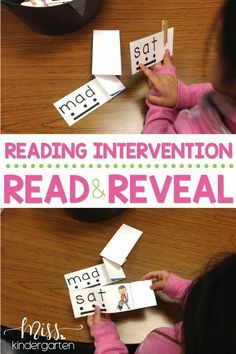 My students loved going on word hunts and did a fabulous job with this activity! 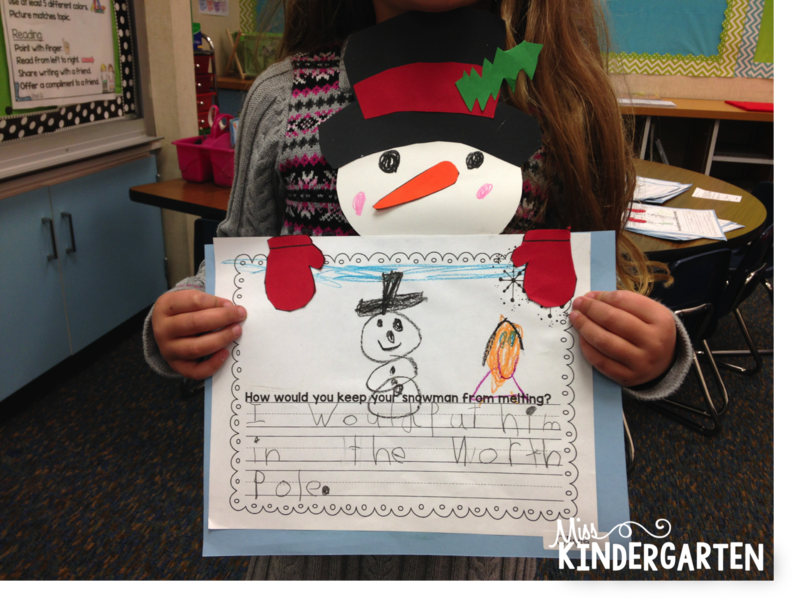 Then we put our snowman together and had him “peeking” over the writing. 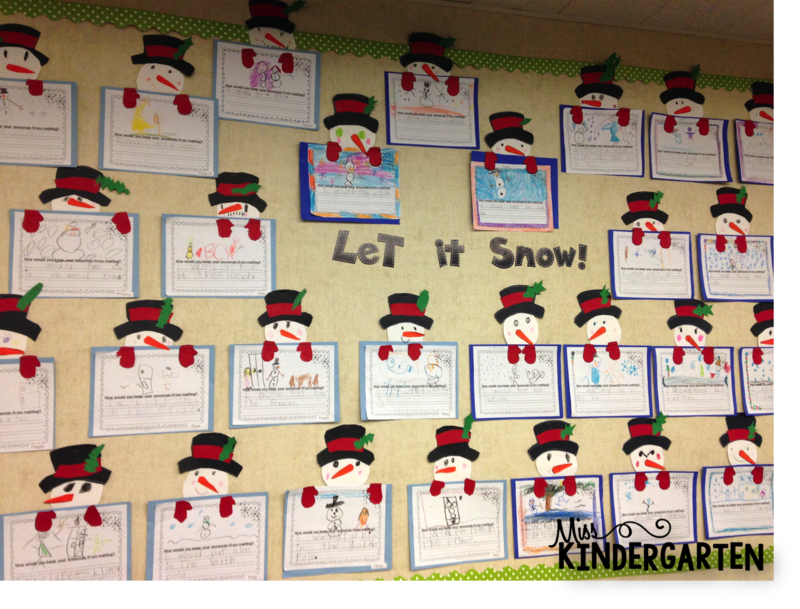 We do tons of crafts in kindergarten and they never seem to get enough of them! 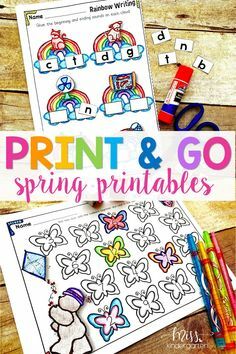 I just love how they turn out and they are awesome at helping us build our fine motor muscles! 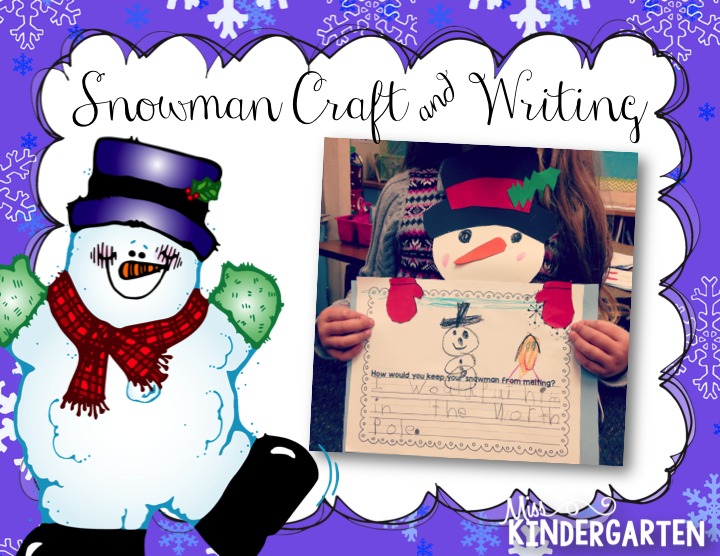 You can grab this snowman craftivity for free in my TpT store! 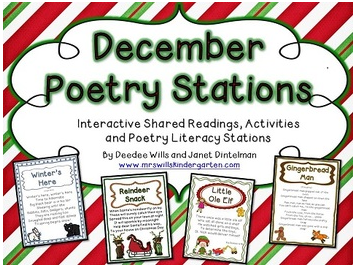 Looking for more poetry ideas for the classroom? 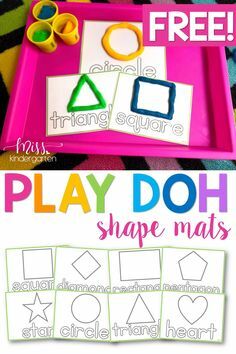 Check out these fabulous ideas from some awesome bloggers!